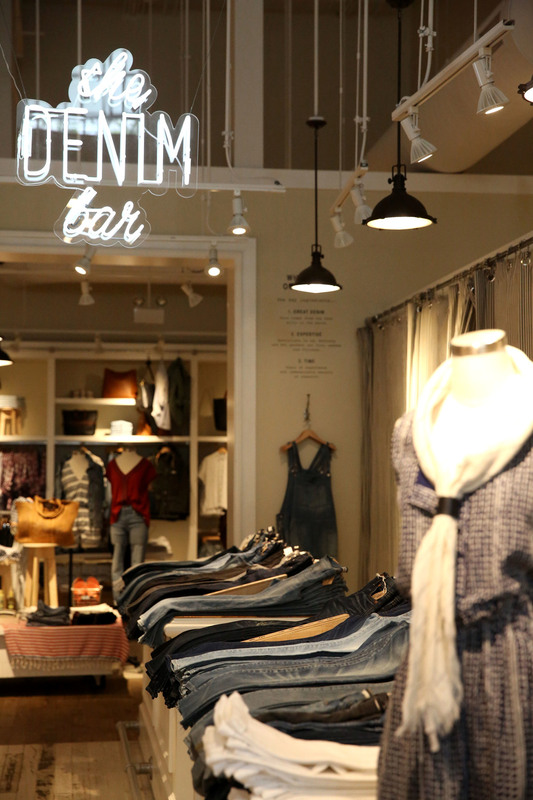 Madewell and Those White Walls invite YOU to shop, sip and mingle! Please join me at Madewell for a Those White Walls shopping event! Come chat, have a glass of champagne, some sweet treats and of course, shop all the must have Summer pieces Madewell has to offer. I'm very excited to be hosting this event with one of my favorite brands. Come shop my favorite items and let's put together a unique look for YOU! 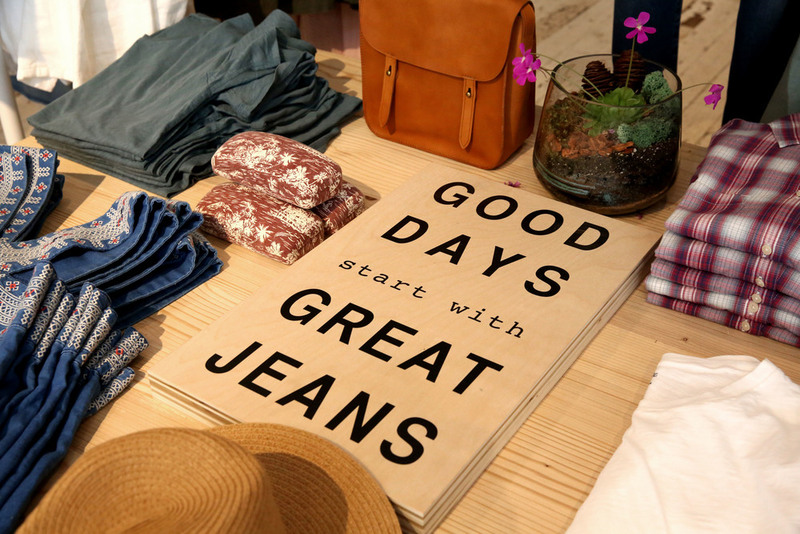 I'm obsessed with Madewell's summer collection and I know you will be too! Come get your summer wardrobe game on and shop with the Those White Walls discount! June 11 6-8pm at 932 N Rush Street in Chicago! Dressed head to toe in Madewell! Come shop my favorite looks, like this one on June 11 from 6-8pm at 932 N Rush Street in Chicago. Hope to see you all there! spring shoes for every girl under fifty!